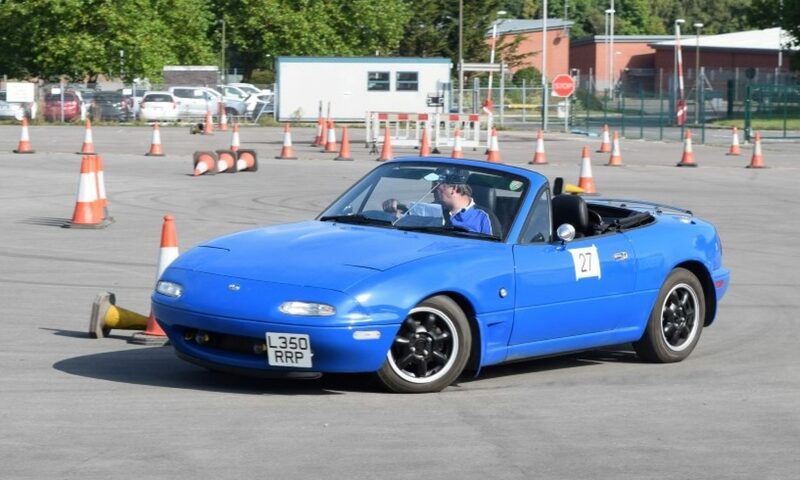 AutoSolos, to use the MSA’s official term, are low cost, non specialist events for roadgoing cars, equally enjoyable for novices and experienced competitors. An AutoSolo has a series of timed, all-forwards courses, on hard surfaces. The route is made as clear as possible, so you can focus on achieving your best time, not on remembering the way. Compared to traditional autotests, the course doesn’t involve specialised techniques like spin turns, is usually longer, and can involve a bit more speed through the corners. As well as class awards, the Fastest Time of Day is for the lowest total time. 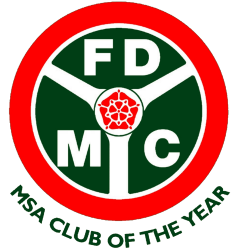 FDMC also awards the best performance on Index, for which every class winner has a chance. This applies correction factors between the classes, from the results of our previous events. To add interest for drivers, our events may include some optional variations in the route, on the last course. Which way is the fastest ? – You have to decide ! 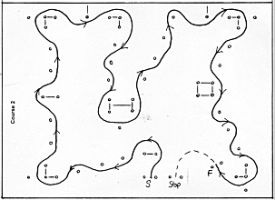 Among the route marking techniques, pointer cones, lying on their side, show you which direction to drive. And because the results can be so close, we now time FDMC’s events electronically, to an accuracy of 1/100 of a second. FDMC’s annual Solo Challenge is our ‘in house’ championship, including every member who competes in any of our Solo events. For more information, see the Autotests and Solos section of our Forum, and the pictorial reports of previous FDMC Solos, on our Event Reports page, and /or make contact through our Contact Us page. The inspiration for AutoSolos comes from the USA, where they’re mainly known as ‘Solo 2’s’ (but sometimes as Autocross, and in Canada, AutoSlaloms). A good starting point on the American scene is here, at the SCCA (Sports Car Club of America) website.